Last week I railed on TLG for their lack of creativity. This week we'll enjoy the fact that they did not outright repeat themselves on three more ships. Instead, we'll call it plagiarization. These three ships are technically unique, but likely only in their colors. 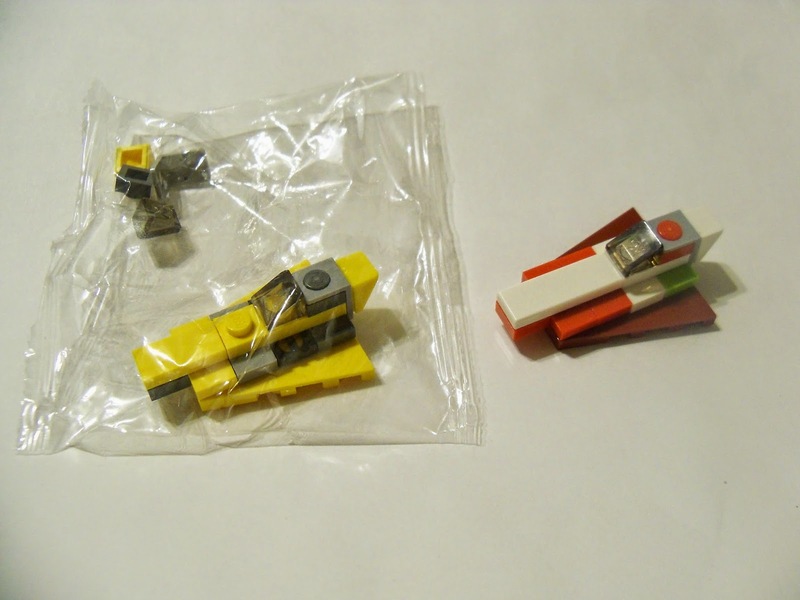 Perhaps there is a reasonable design difference from a past micro ship. 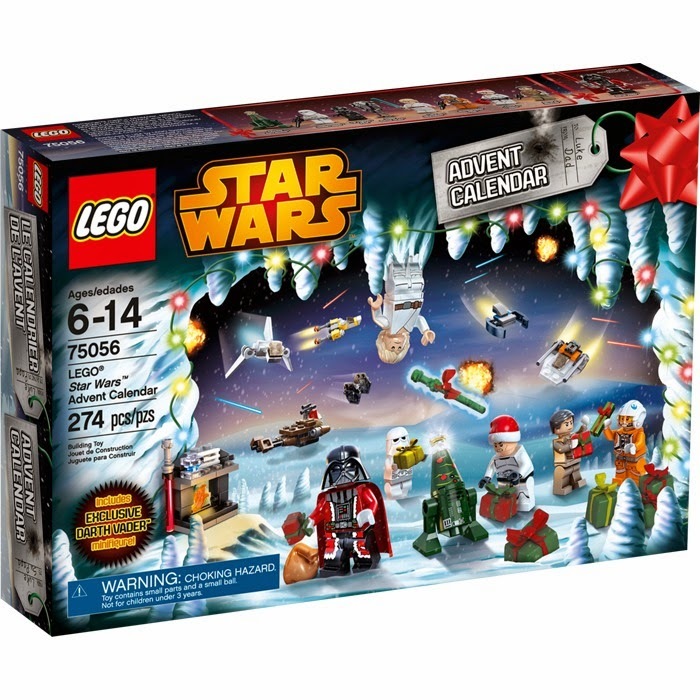 Remember, we don't just have previous advent calendars to refer to but also the mini ships from the early 2000's as well as some TRU and other store promos. Let the scalpeling begin! First off is the Vulture Droid. We got this one in 2010. The basic technique is the same but this time we get dark blue livery instead of reddish brown. The cockpit design is a little different too due to the introduction of the baby bow 11477. It's a little sleeker looking but the regular blue jumper plate doesn't quite fit nor does the dark bley tile on the nose. One or both needs to be dark blue. But I do love the technique of attaching the wings to the body! Next is Anakin's Delta-7B Jedi Starfighter (not to be confused with his Eta-2). Again, same design but different colors as the 2013 Jedi Starfighter. Though unnamed, I'm guessing that one would have been Obi Wan's. There are two very minor design changes. One is that one of the jumper plates was changed to a grill tile to effect a sort of stripes pattern. The problem is, I don't think Anakin had black stripes on his Starfighter. Since there's now a missing stud, the geometry of plates and tiles directly above is slightly changed so that there is now a stud showing. In my opinion, last year's design is better. 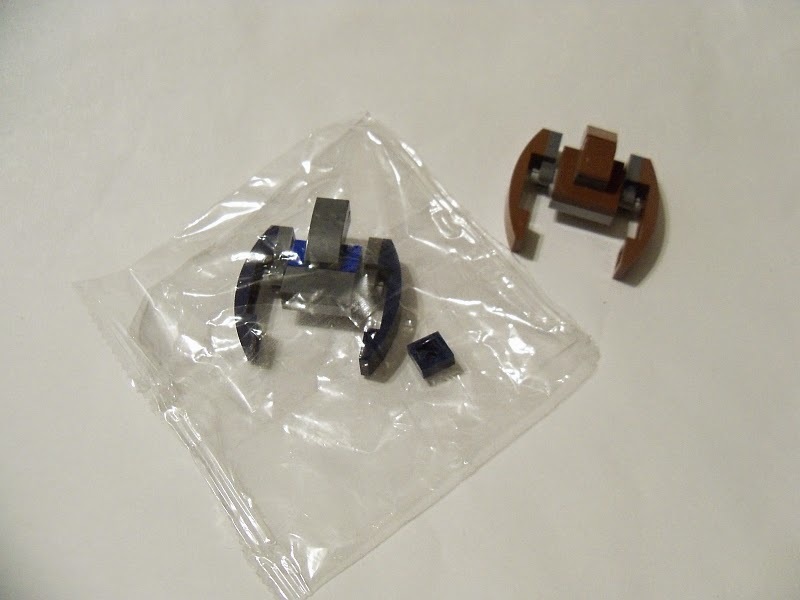 Overall the design is a single stud shorter adaptation of the 2003 Mini Jedi Starfighter. Of course, TLG knows that we will forget about these sets after about 5 years and swoon all over rereleases of the same thing. Obviously, they're trying too soon. 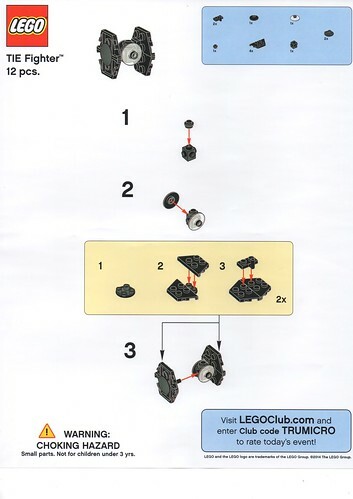 Finally, a TIE Fighter. Bigger and better than the 2011 advent calendar version, but with the same cockpit. 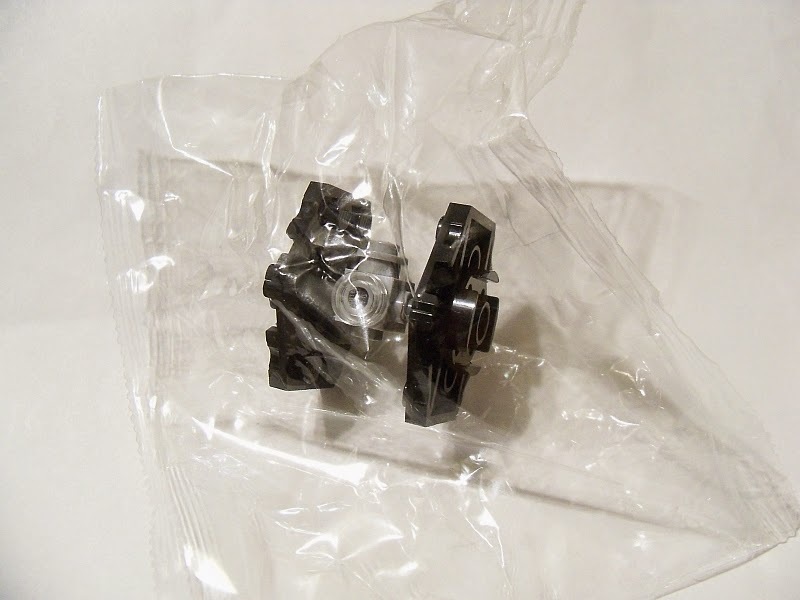 Same attachment to the wings as the 2003 polybag. Same wing design as the Toys'R'Us promo. This is essentially a hybrid. Next week: Can we find anything original?